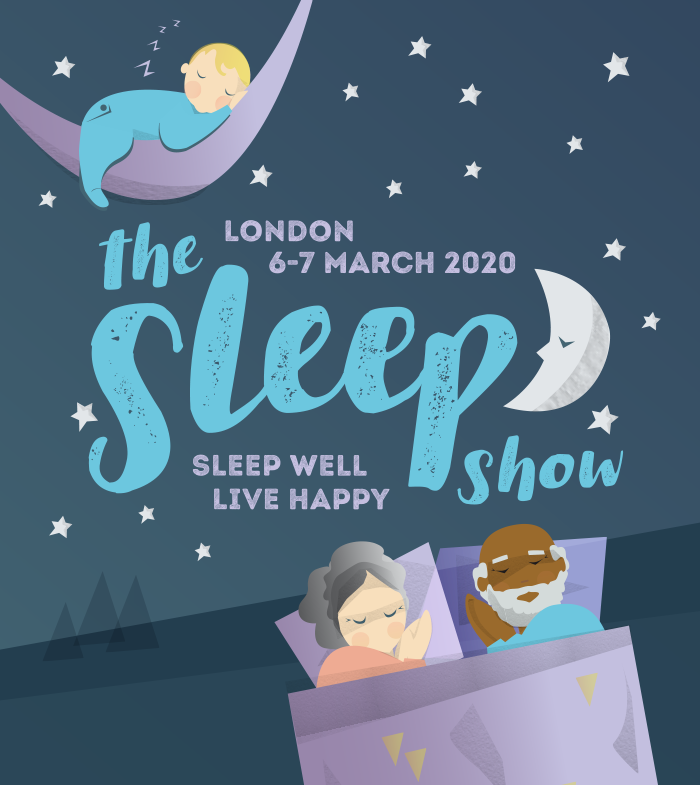 The Sleep Show offers an unparallelled group of experts in sleep, with subjects as diverse as improving your wellbeing through good sleep, dealing with sleep issues due to stress and anxiety, aiding sleep for others around you, introducing sleep patterns to babies and children and insomnia or sleep apnea. View our 2019 speakers below and for regular updates on our 2020 programme, sign up to our newsletter or check our social pages. Our all-inclusive ticket price means you can enjoy all of these sessions from the comfort of our dedicated conference rooms, PLUS any seminars from The Mindful Living Show which is co-located on the same dates. Simply sit back and enjoy this unique experience. "Sleep in a Changing World"
"Ancient Ayurvedic Wisdom for a Modern Sleep Problem"
"The Cardiac Benefits of Good Sleep"
"Beating insomnia – when worry keeps you awake"
"Beauty Sleep-Is this a Real Thing?" "How to get the Best Night's Sleep"
"Slowing Down - How Tech Can Help Relaxation and Deep Sleep"
"Snoring Workshop - Is your Nose getting in the way of a Good Night's Sleep?" "Teaching Children How To Sleep – For families and Education"
"10 Tips to practise self love"
"The Importance of Sleep in Managing Anxiety and Depression"
"Exploring ways to make connections with our children at bedtime"
"Overcome lifestyle insomnia using The Sleep Deep Method"